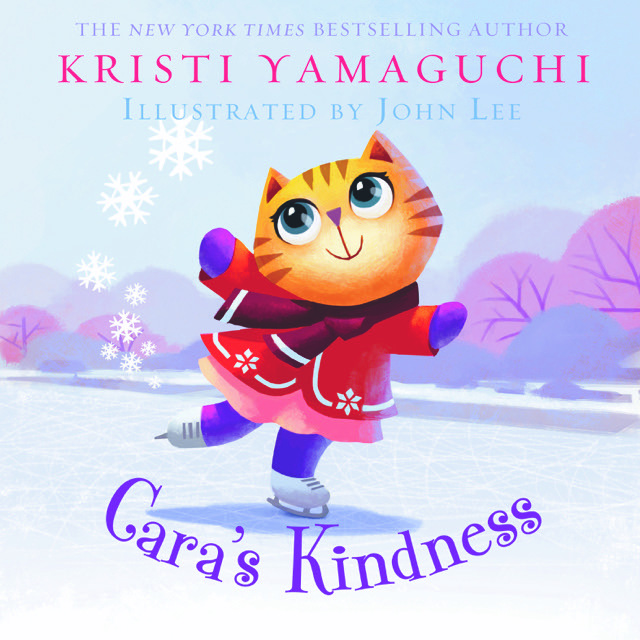 Olympic athlete Kristi Yamaguchi will serve as a featured author on the BookNook digital reading platform, bringing her children's books to tens of thousands of students across the United States. 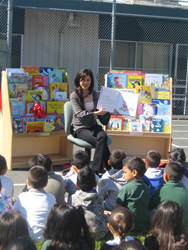 Olympic athlete Kristi Yamaguchi reads with students in Oakland. BookNook, the leading technology provider for small group learning in early reading, announced that world-renowned Olympic athlete, children's author, and philanthropist Kristi Yamaguchi will serve as a featured author on its platform. “My goal with children’s books, such as 'Dream Big, Little Pig' is to support kids in dreaming big and achieving those dreams, no matter what challenges they face," said Yamaguchi. "Partnering with BookNook is a perfect way to both share that message and to help students build a love of reading and become confident readers." Yamaguchi has published three children’s books, all of which will be featured on the BookNook platform. Through BookNook’s network of partner schools and nonprofits across the United States, Yamaguchi’s work will reach an estimated 50,000 children in the first year alone. BookNook is a social enterprise based in Oakland, California that is working to change the when, where, and who of small group learning for children. Its platform is used by over 100 schools and nonprofits across fourteen states. For more information visit http://www.booknooklearning.com.